Since the first cases of HIV were reported over 30 years ago, Black people and our families have been the most impacted. We must never forget the memories of of relatives, friends, neighbors and other loved ones who are no longer with us due to HIV/ AIDS. Stigma, fear and a lack of communication has hindered us as a collective Black family from standing up to support our loved ones living with HIV/AIDS. HIV/AIDS does not plague our community due to promiscuity. Research shows that poverty, isolation and fear of discrimination, lack of affordable and accessible health care, overt and systemic racism, compounded with deep-seated stigma continues to place many in the Black community at-risk for infection. 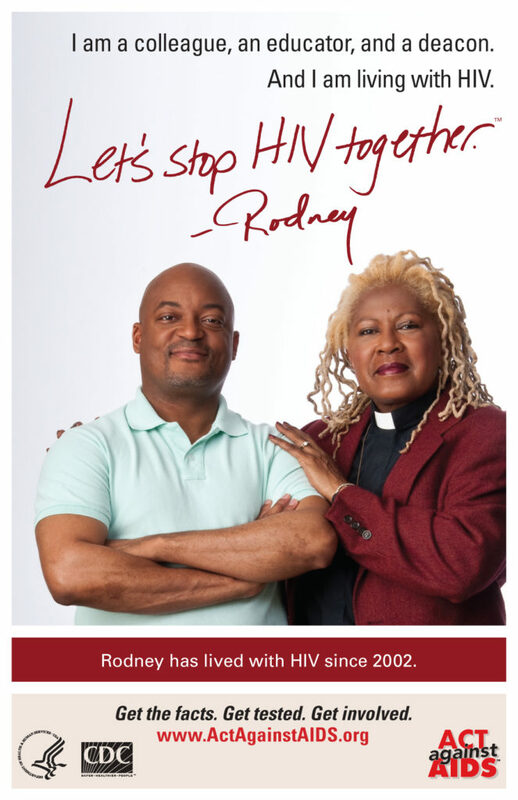 In order to move forward, we must acknowledge HIV/AIDS is a Black health issue, and not a gay issue or something that does not impact our lives. That is the only way we end this epidemic in our communities. Black youth, Black gay and bisexual men, and Black transgender women are disproportionately represented in new cases of HIV/AIDS annually in our nation, it is evident that intervention efforts must target these demographics in order to effectively address the epidemic. Our communities must lead innovative efforts to end HIV/AIDS by promoting the usage of medicines that prevent and treat HIV–including pre-exposure prophylaxis (PrEP), post-exposure prophylaxis (PEP), and antiretroviral therapy (ART).